How To Define Your B2B Sales Process by Richard Young - SalesPOP! Or to put it a different way – it’s your sales pipeline. A typical sales pipeline has the following five unique B2B sales process steps. In order to close a sale, a prospect must progress through each of the above stages. It’s helpful to imagine this journey through your sales pipeline as a series of “gates”. The prospect needs to do something to unlock each gate so they can progress closer to closure. This means the role of the sales team is to provide prospects with the information, answers and reassurance they need to unlock each gate. They can do that by using the various sales activities they have access to. It’s likely these will be outlined and described in your sales playbook. This generic pipeline is a useful starting point, however, to make it work for your business you’ll want to identify how each stage plays out with your prospects. In particular, you’ll want to define the trigger that opens each gate, and pinpoint the various sales activities that can help influence entry to the next stage. What are the typical points of contact between your business and your prospects? What is the trigger that signifies a prospect has moved to the next stage? What’s needed to encourage a prospect to open each of your pipeline gates? Overall, what needs to happen to close a deal? 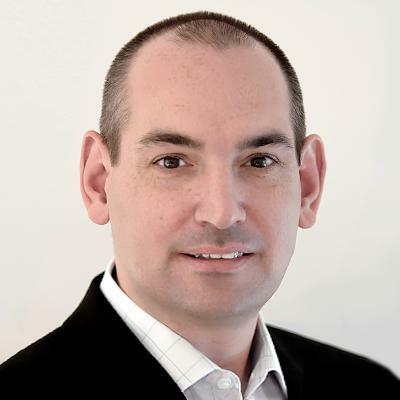 What best practice sales tools are currently being used? Trigger that opens the “gate”: Customer confirms they’re genuinely interested in finding out more about your solution by showing a commitment to taking the next step (e.g. sign up for a free trial). The final stage is to publish your sales pipeline in a format that’s easy to follow, understand and proactively drives the B2B sales process. CRM software can help you to do that. 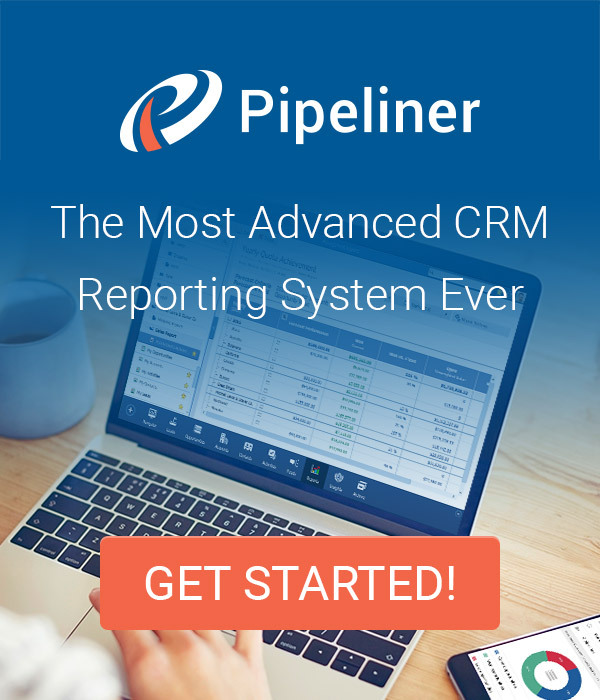 With your B2B sale process defined, you can harness the power of smart CRM software such as Pipeliner. CRM technology allows you to monitor and review your sales pipeline in real time. For example, you can quickly track opportunities as they move closer to a sale and get a feel for the accuracy of your sales forecasts by monitoring the number of fresh leads. In addition, you can track how much time sales reps are spending selling at each stage of the pipeline. In turn, you can spot opportunities for increasing the efficiency of the pipeline by identifying the bottlenecks that slow the sales process down. How does CRM technology help you define your pipeline? Why not let us know by leaving a comment below. Pingback Why Questions Matter in Selling – A Synopsis of SPIN Selling - SalesPOP! Pingback Sales Strategies: Levels of Opportunity Evaluation - SalesPOP! Pingback Are These 12 Lead Generation Mistakes Suffocating Your Profit Potential? - SalesPOP! Pingback Sales and Marketing Alignment Can Enhance the Sales Process and Close More Deals - SalesPOP! Pingback Why Adopting “Challenger Sales” Will Give your Sales Process the Edge - SalesPOP! Pingback How to Fix Hockey Stick Sales Curve Chart Revenue Performance - SalesPOP! Pingback Four Pitfalls To Avoid When Measuring Your Sales Pipeline - SalesPOP! Pingback 6 Important Reasons to Measure - Sales Funnel - SalesPOP! Pingback 3 Steps to CRM Tool ROI - SalesPOP! Pingback 4 Steps to Improve Your Sales Performance Management - SalesPOP! Pingback How to Build a Sustainable Sales Pipeline - SalesPOP! Pingback Five Characteristics of a Robust Sales Process - SalesPOP!